No doubt the Xiaomi mi drone is one of the best drones in relation to price-quality. It offers the best quality for the lowest price. 4K camera, stable flights and the best performance. I have been using the Xiaomi for quite some time, and I also use it to travel. I have learned from my mistakes and I have noticed that some accessories are fundamental. 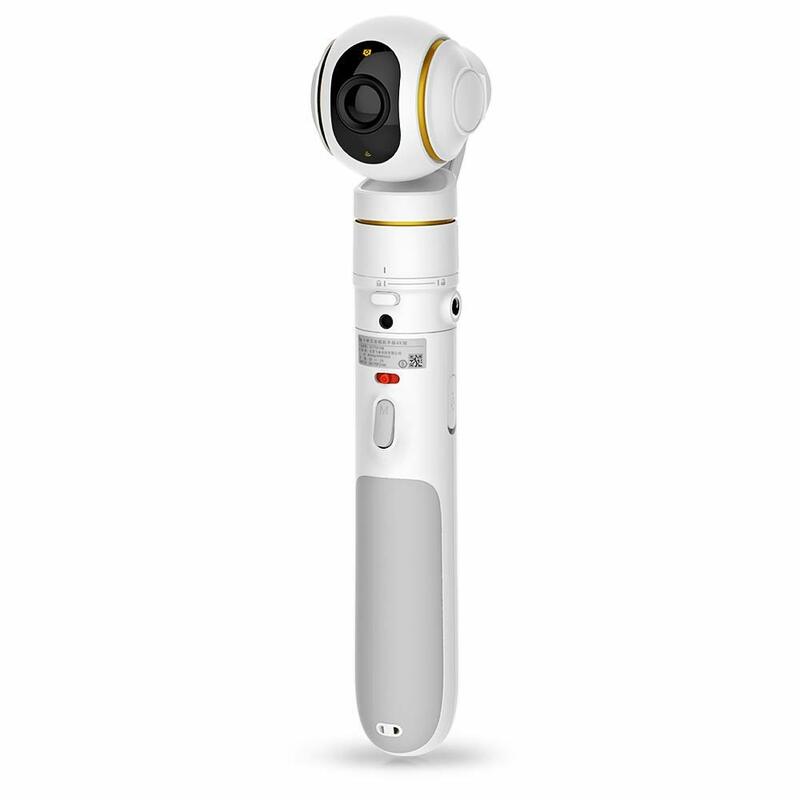 That’s why I made this list of the best 10 accessories for Xiaomi mi drone. Take your drone to the next level with these accessories. The drone aerial shots are excellent and amazing, but many times we need ground shots. This is where this accessory comes into play. You can simply remove the camera from the drone, and insert it into the handheld stabilizer. This will allow us to make incredible shots where the drone can not reach. That’s why it’s the number 1 accessory for the Xiaomi MI Drone. The stabilizer allows the shots to be extremely smooth and fluid. No doubt an accessory that every owner of a Xiaomi must have. A battery of the Xiaomi MI Drone gives up to 27 minutes of flight. When we go on a trip we don’t always have time to charge the battery, so it’s best to have a few in your bag. In this way we can fly much longer without interruptions. I recommend having at least 3 batteries to get the most out of the drone. TIP Pro: Wait a few minutes between the battery change to keep the engines in better condition and avoid overheating. After having bought all the batteries, you will find that it is very complicated to charge one by one. That is why the charging hub solves this problem allowing us to charge all the batteries at once. It also allows you to charge the remote control and a smartphone. 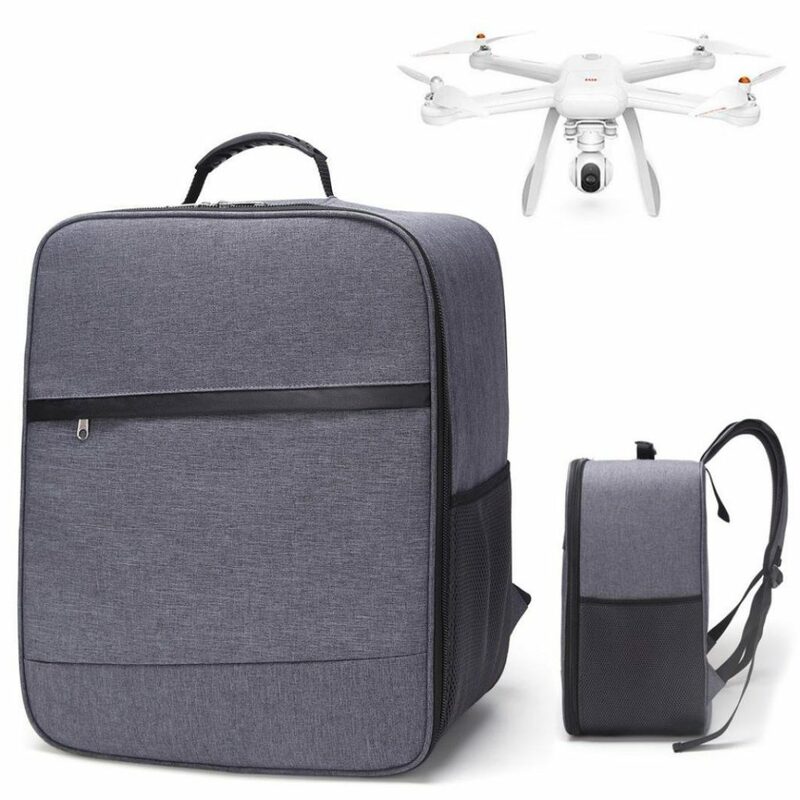 Having a backbag is extremely useful for traveling with the drone. Whether if you are traveling by car, plane or on foot, it is always necessary to take the Xiaomi MI Drone safely. The car charger may be the best accessory for you if you are someone who forgets to charge the battery usually. 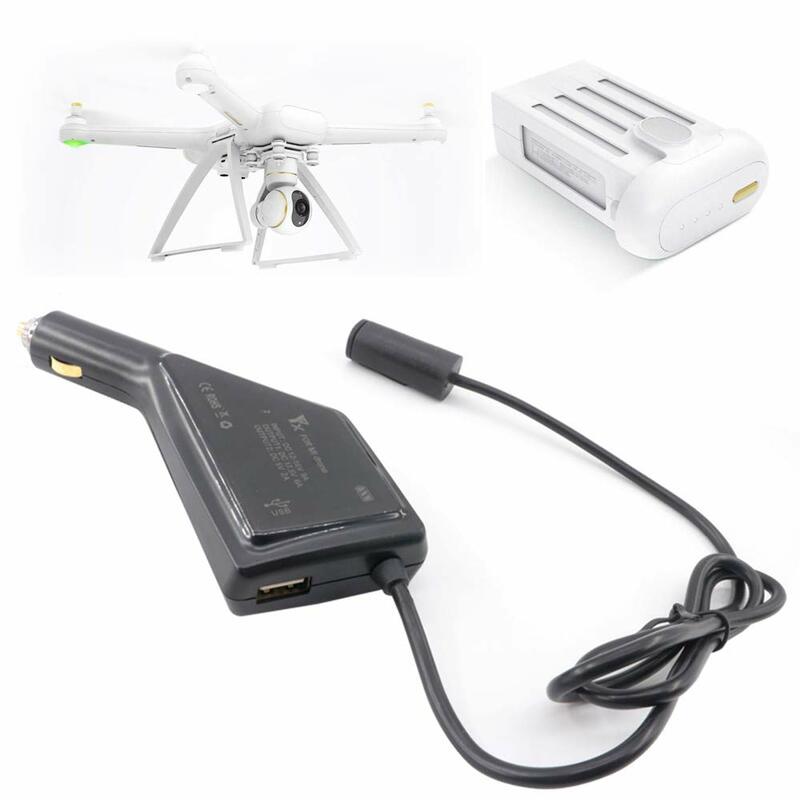 Simply leave the charger in your car, and each time you bring your drone you can charge it. This car charger always saves our back. I always leave it in my car. It is recommended to have spare propellers for the flight. To guarantee a safe flight it is necessary to have at least 2 additional propellers. 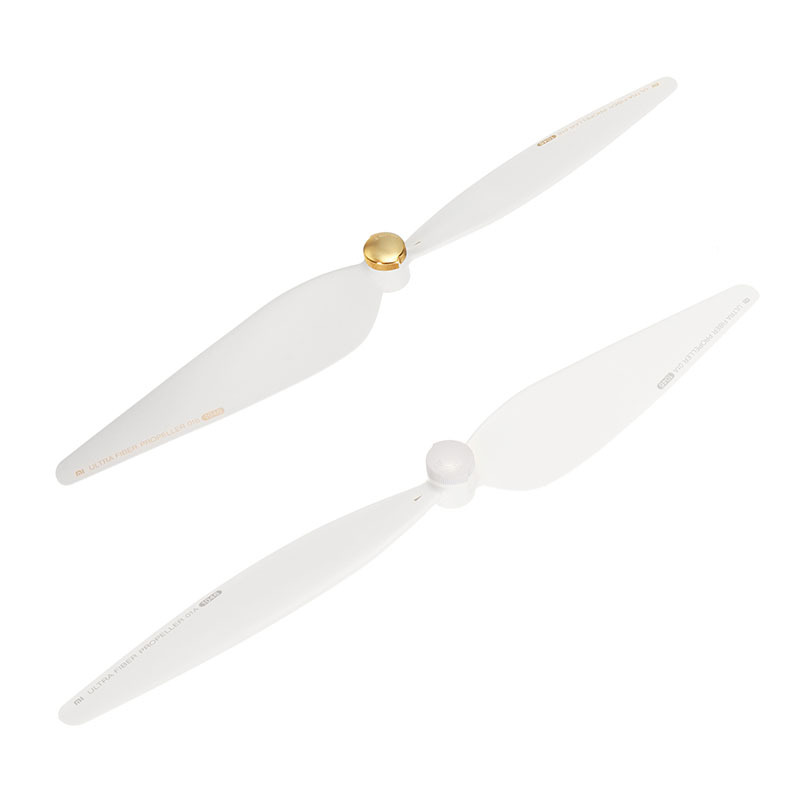 Tip Pro: Even small damages to the propellers can cause irregularities in the flight. That is why it is necessary to change them as soon as small scratches appear. The landing pad has 3 elementary functions: protection, security and fun. Firstly, it protects the drone at the moment of the takeoff and landing of the irregularities of the floor. For example, if the grass is too long or if there are rocks. Second gives us security to be able to locate the precise place of takeoff and avoid mistakes. And third, it adds a cool touch when using the landing pad. 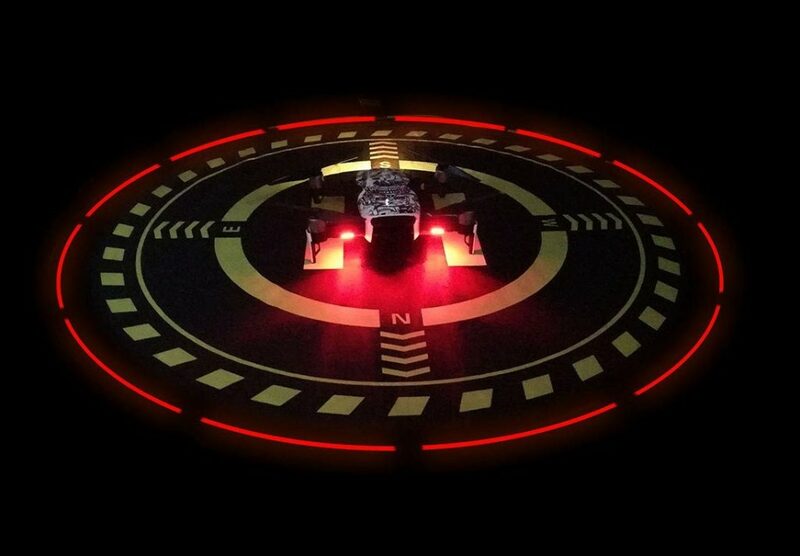 This landing pad comes with LED light included to shine in the dark. If you are worried that your drone might collide, the propeller guards are for you. 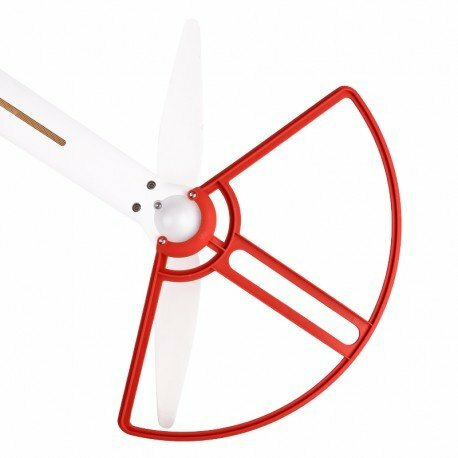 Protect the propellers from minor impacts and allow your drone to continue flying. You will not worry more about the safety of your drone. Considering that the Xiaomi MI Drone records videos in 4k, you will need SD cards of good size. One minute recorded in 4k occupies 375Mb. So in just one flight of 27 minutes you will already occupy 10gb of your memory. 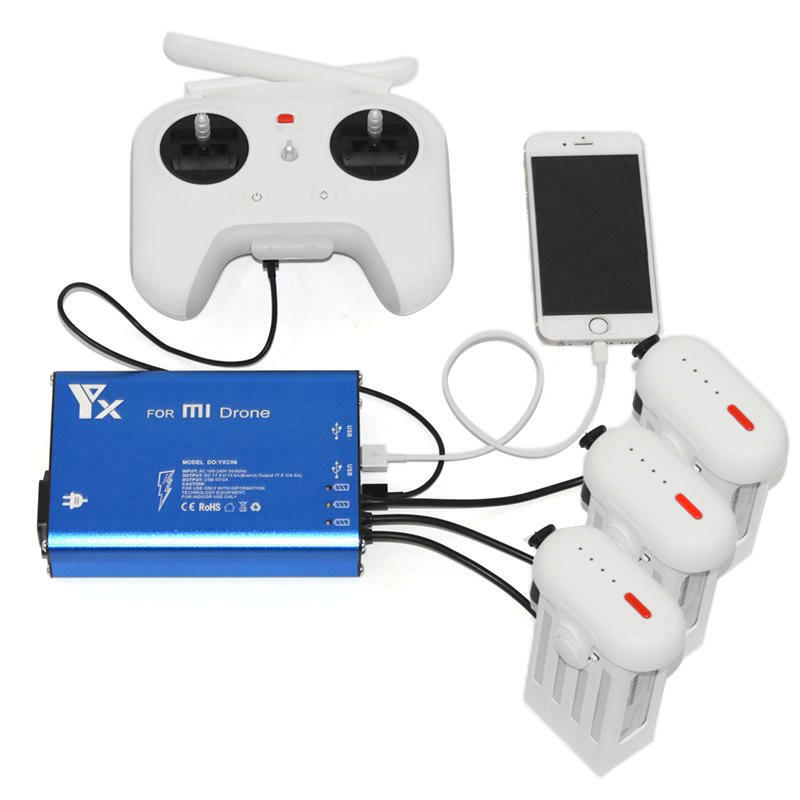 If you have 3 batteries and you are going to make 3 flights, you will be using 30 GB. So it’s better not to fall short and get large cards. 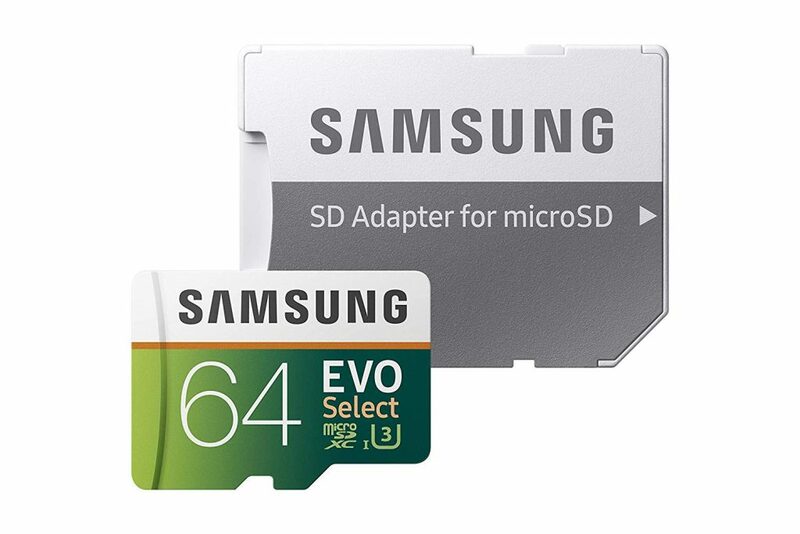 A 64GB will be useful and will not leave you stranded. If you need more range with your drone this may be your solution. 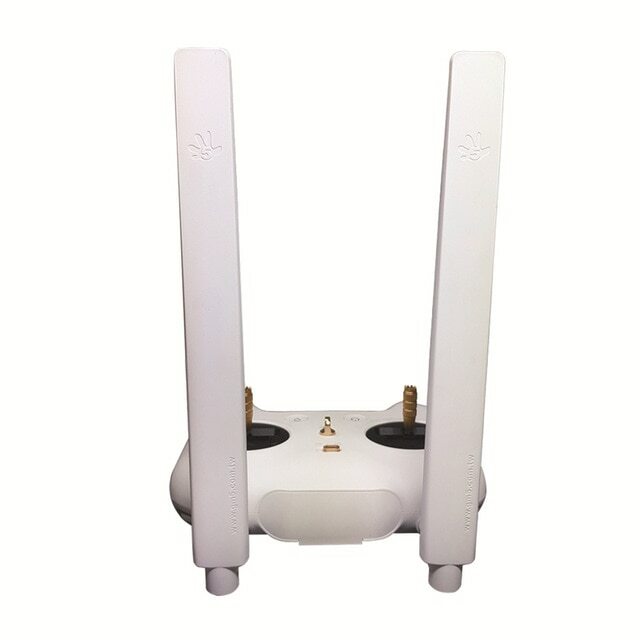 With this antenna you can reach up to 5km of range. Simply exchange it to the current one and start flying farther. 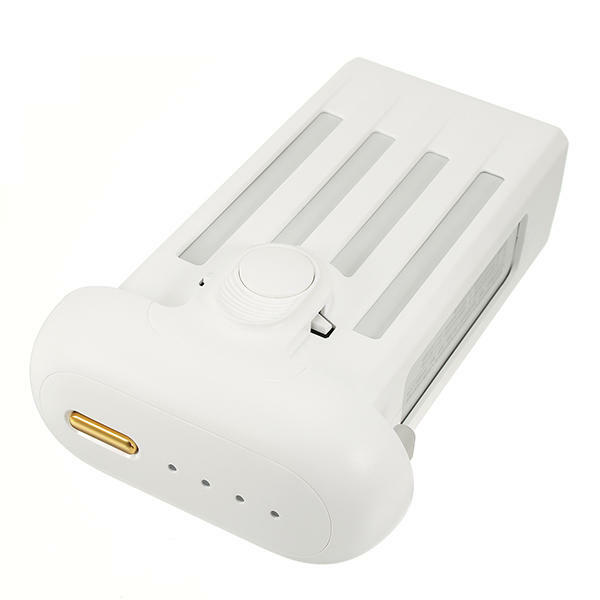 One of the best options to extend the range of our Xiaomi MI Drone. This was the 10 best accessories for Xiaomi Mi Drone. If you like it leave a comment below!